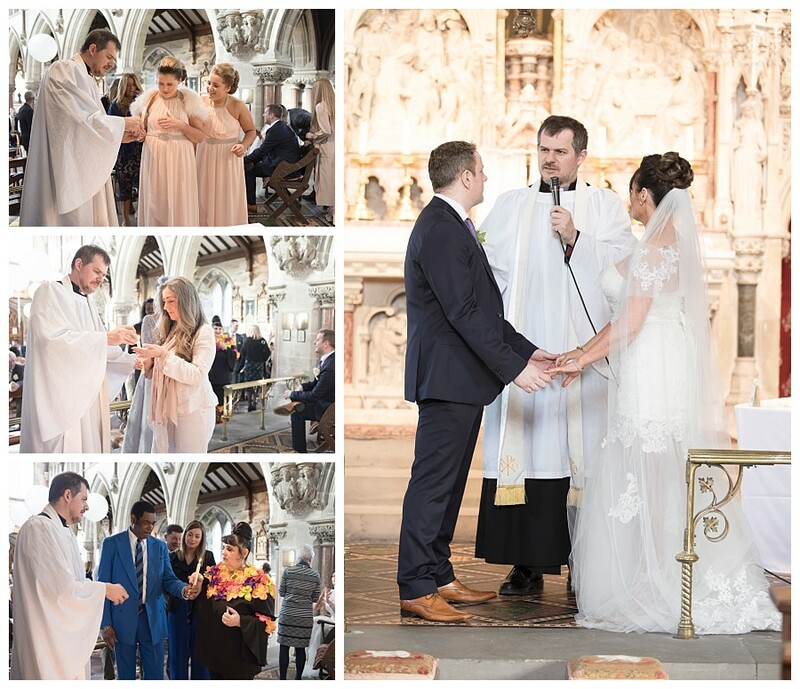 Ollievision Photography | Yorkshire Wedding & Event Photographer – The Blog! I’m old enough to have learned photography on film cameras – not because I’m a hipster but because digital didn’t exist back then! 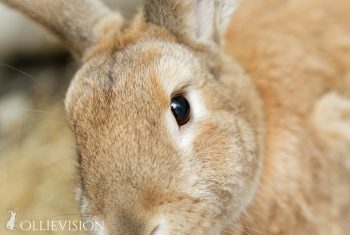 I still have almost every photo I’ve ever taken… from a cute kitten when I was 11 to my teenage family holidays, my son as a baby and of course my gorgeous bunnies! If you are from an era when mobile phones didn’t exist then this simple guide is for you! Or perhaps you have recently married and purchased only a DVD or USB of your wedding photos? We all have these precious memories and many people don’t really think about how to keep them safe. Or they mean to do “something” but don’t get around to it before the unexpected happens. I have many conversations every year with people who are distressed after losing treasured photos and videos of their children and family events. Obviously, as a professional wedding photographer I have a duty to safeguard not just my own precious memories, but those of my clients. This article is an explanation of my own backing up procedures that can be easily replicated by anyone, even if they are not very technically minded. One of my backup drives. 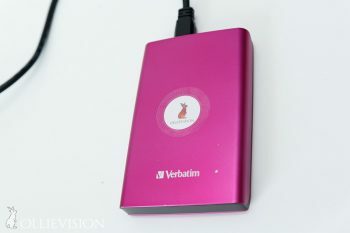 Clients images are cloned to Verbatim USB portable external hard drives and the laptop hard drive. I usually have three copies on site at Ollievision Photography. One copy is sent to Backblaze in San Francisco in case all on-site copies are lost. I remember the tragic case of a photographer who lost everything in a house fire a couple of years ago, his home was destroyed along with all his electronics. Tonight I’ve been chatting to a photographer in the USA who has been burgled. She lost everything, including all her equipment, when she went out for a couple of hours. She had no online backup service either. I’ve been using Backblaze Online Backup for around 4 years now. The service runs in the background constantly, sending new and amended files to their servers. My laptop broke down a couple of weeks ago and the first thing I did was log in to Backblaze and look at all my photos safely sitting on their server! Backblaze costs $95 for a 2 year subscription or $5 a month. Putting crystals on them to make them look pretty will not make them last longer – honest! A Word About USB Flash Drives (the little ones!) 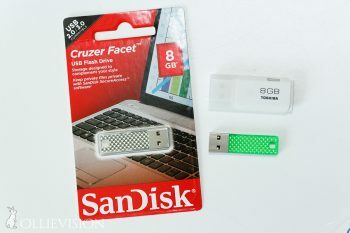 Some people recommend these for backup but they are not designed for long term storage. One of the most misleading trends in the wedding photography industry is for photographers to supply images on “fancy” USB drives that look like something the client would keep. USB drives are for transporting digital content from the photographers computer to your computer. Everything you get on a USB or DVD that’s important should be copied onto a PC straight away. I have two backups for my Samsung phone. The videos and photos are automatically uploaded to my Dropbox account. It syncs them when I come home using my wireless network. This only takes a few minutes to set up. Sign up here for a Dropbox account then install the Dropbox app on your phone. You should find an option to upload all new photos to Dropbox in the settings. Recently I bought a Meem. This is a USB phone charger that has built in memory. All you have to do is use it instead of your usual phone charger after installing the app. It’s so easy to use! Prices range from £60 to £110 depending on your phone. It copies your contacts, texts, photos & videos. Another simple safeguard is to keep your phone in a case. This reduces the risk of breakage when it’s dropped. My friend Jen has run over her iphone and lost years of memories. Apple say the data on it can’t be recovered. Jen didn’t know that icloud has to be configured in order to work, so there’s no copy of her family photos and videos. We have been advised that it is not currently possible to extract the data locked inside a dead iphone. The Meem charger I have for Samsung is available in an iphone version. 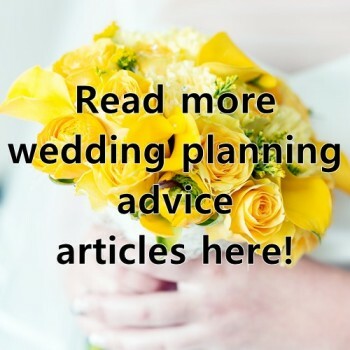 My aim was to keep this guide short and sweet in the hope that you’ll take some of the measures I’ve outlined. Then when something happens to your phone or computer you’ll breathe a sigh of relief when you remember the steps you took in 2018 to ensure a copy was made. If you have more simple tips to share please add them in the comments section. 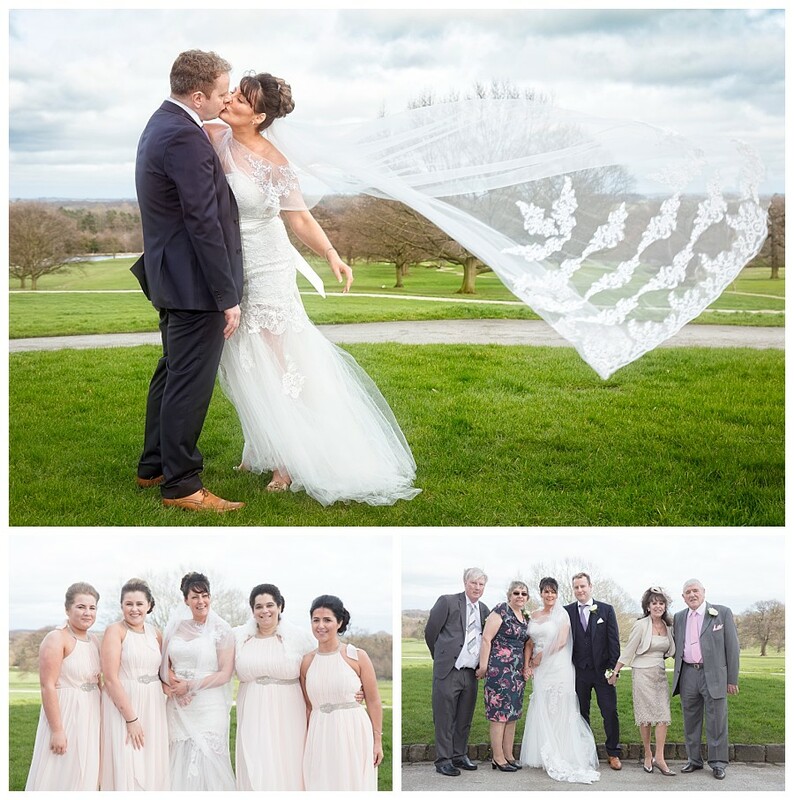 What a beautiful day Shani & Barry had at Rudding Park Hotel! 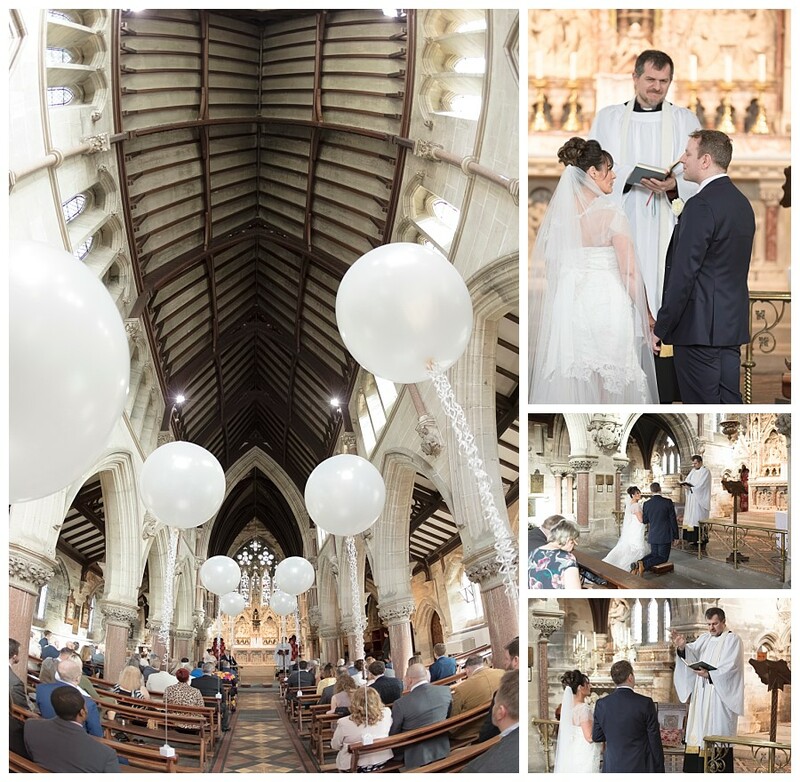 Shani had chosen to decorate the chapel with giant white balloons, it looked looked amazing. 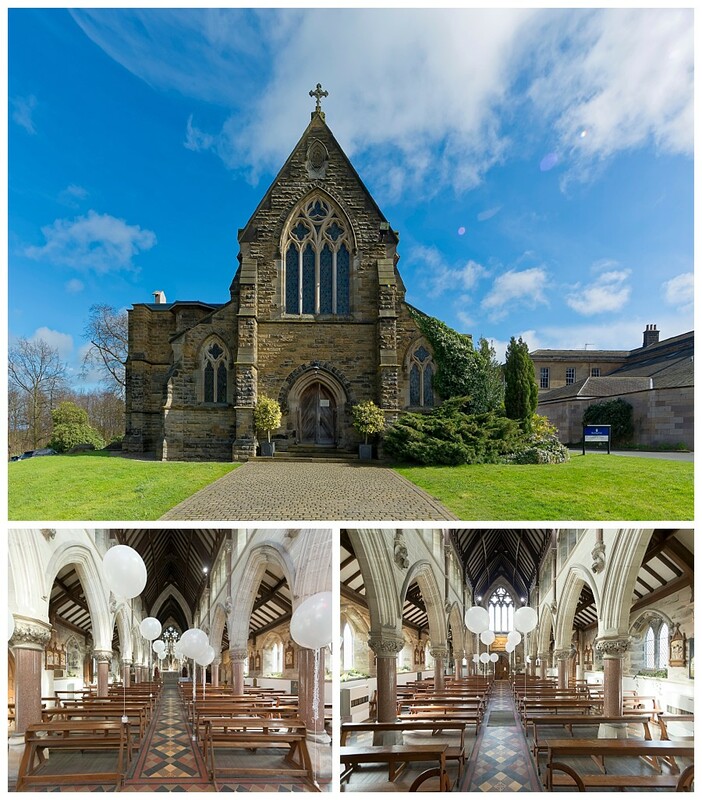 The Chapel, built in 1879, is delightful and made the perfect location for the ceremony, led by the Vicar of Calverley. It was a very windy day, so after Shani & Barry danced out down the aisle we went indoors for the drinks reception. 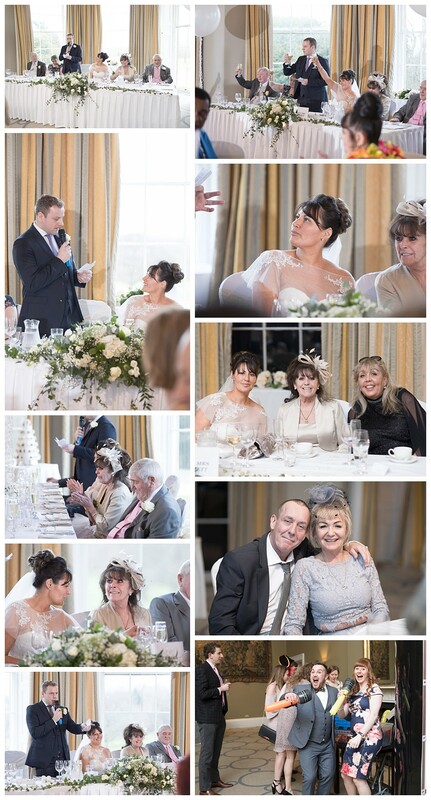 If you’re looking for a photographer for your wedding or event at Rudding Park Hotel please get in touch. I’m based locally, just 30 minutes from the venue. 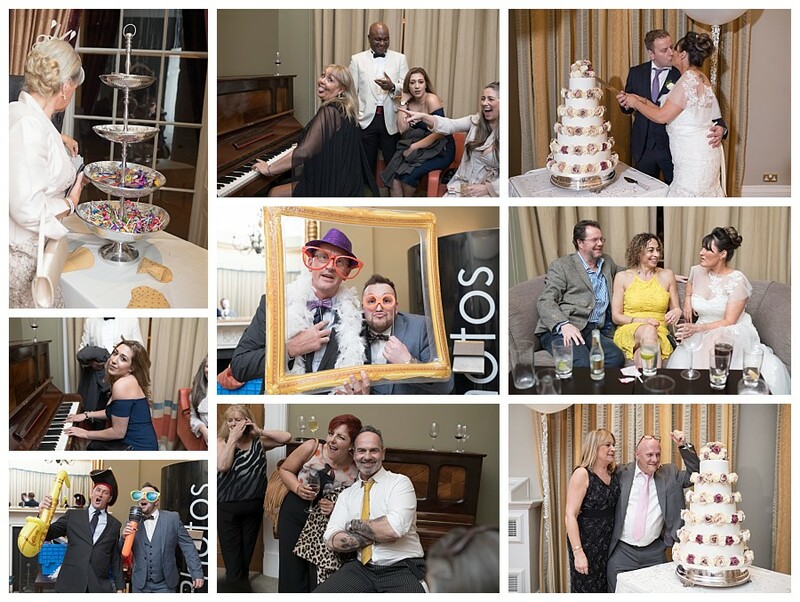 Oliver & Helen held a Las Vegas themed wedding reception at The Leeds Club at Albion Place. Their wedding planner Hazel Walshaw and wedding stylist Pamella Dunn created a beautiful shimmering black, silver and red colour scheme. 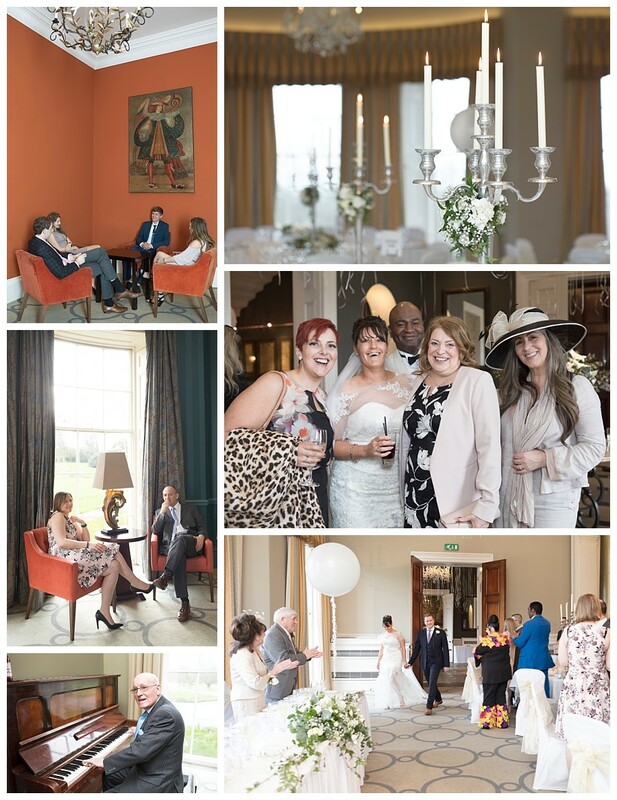 The Leeds Club’s white interior makes a lovely blank canvas for any chosen theme. The main reception was held in the Leeds Room, with casino tables sited in the Club Room bar. To add to the Las Vegas feel a huge “Vegas” sign was erected in the grand entrance hall. I didn’t expect it to be so big! I used it as a photo backdrop for the evening as Oliver & Helen had asked me to do a photobooth style setup for guests. 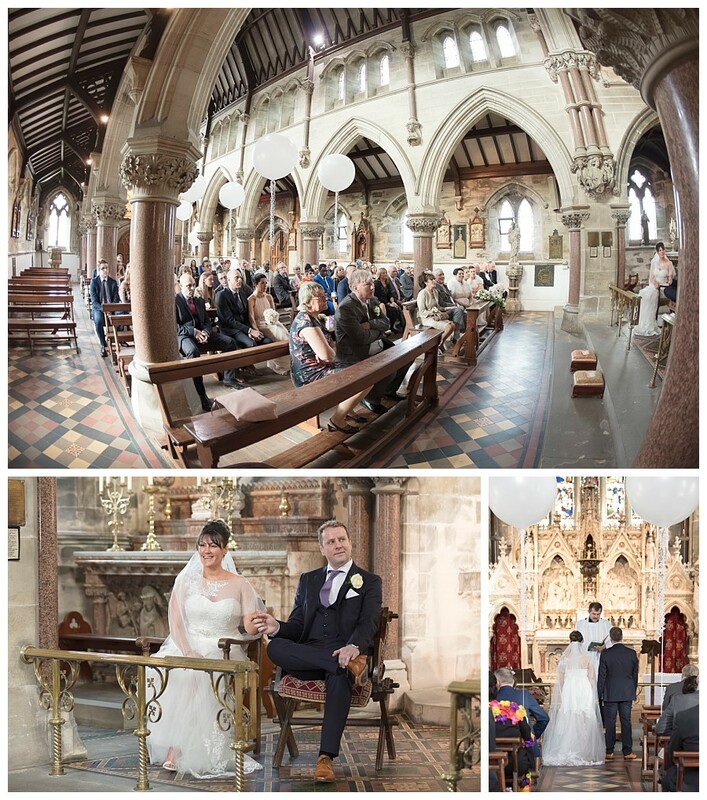 If you’re looking for a photographer for your wedding or event in Leeds please get in touch. 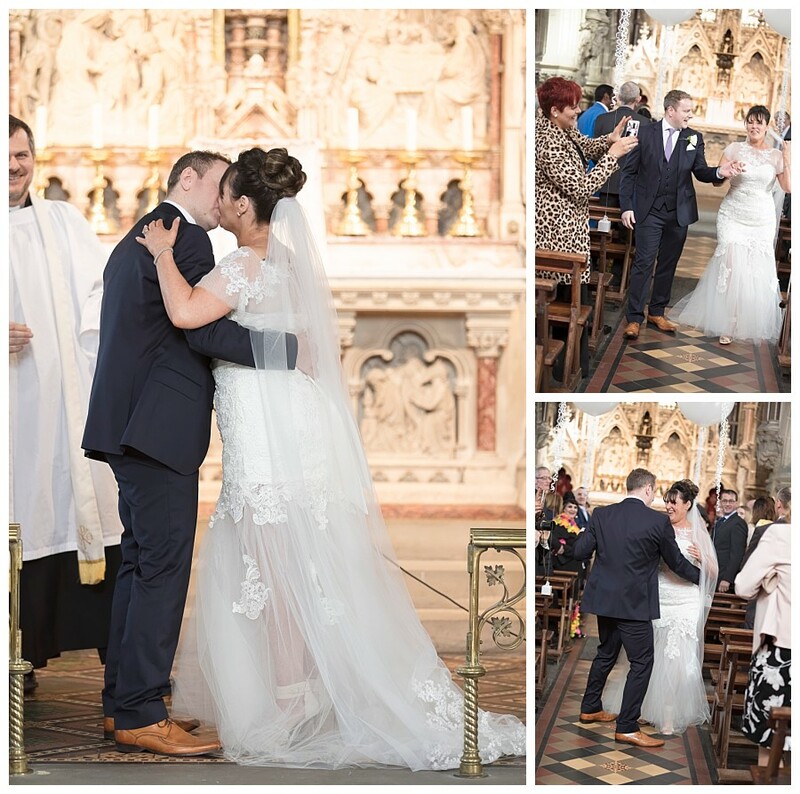 I cover weddings across the UK from my home in Adel, Leeds. You can call or text me on 0787 292 4103 to check my availability for your date. 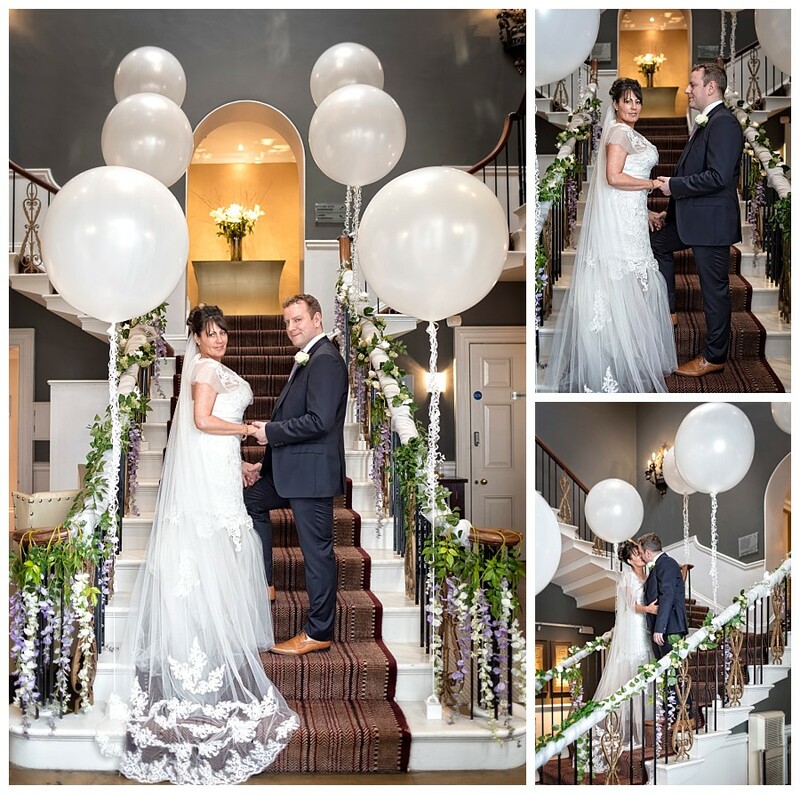 Julia & Winston chose Woodlands Hotel for their wedding. 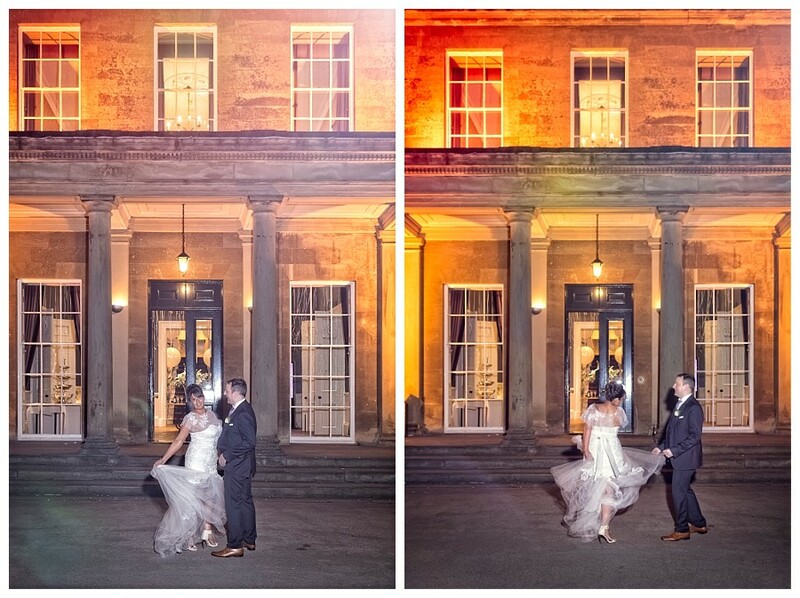 Woodlands is a beautiful boutique hotel on the outskirts of Leeds and one of Leeds most popular wedding venues. It’s known for it’s huge marquee, which has recently been upgraded. I think it’s now the best marquee in Yorkshire! The fun started at Julia & Winston’s house where Julia, her parents and bridesmaids were getting ready. Julia arrived by car to the hotel while Winston and his groomsmen got ready in the bridal suite. After the ceremony the guests enjoyed mini fish & chips as a snack during the photographs. 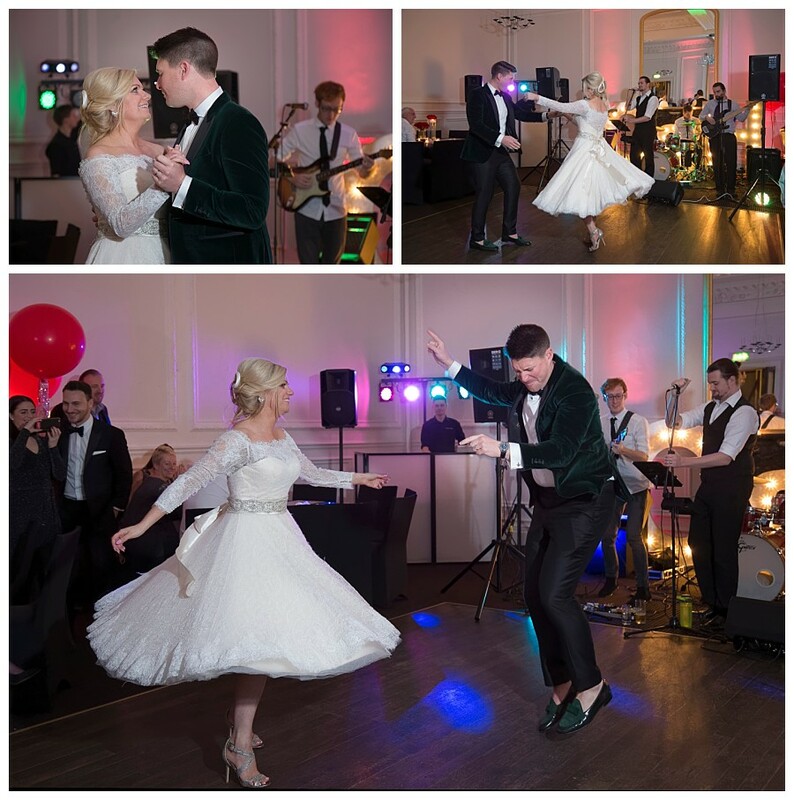 In the evening we danced the night away with a live band – along with George, my dinosaur! There was no space to run the photo booth due to the hog roast being served, so guests found George and the other photobooth props and took them on the dancefloor! George turned out to be a real party animal, as you will see below! If you’re getting married at Woodlands Hotel and looking for a wedding photographer please get in touch to check my availability. 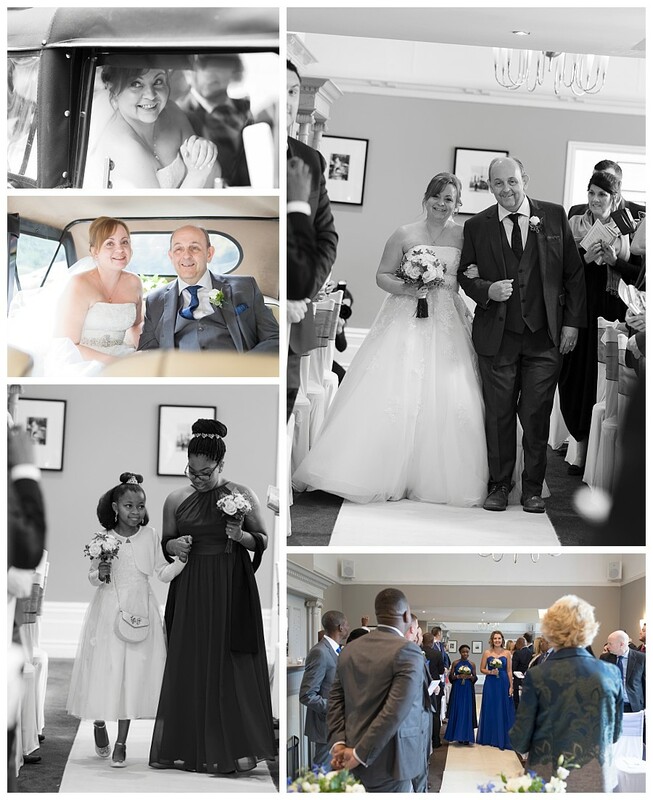 You can see examples of my wedding photography packages here. With many thanks to my assistant photographer Catherine Kerr. 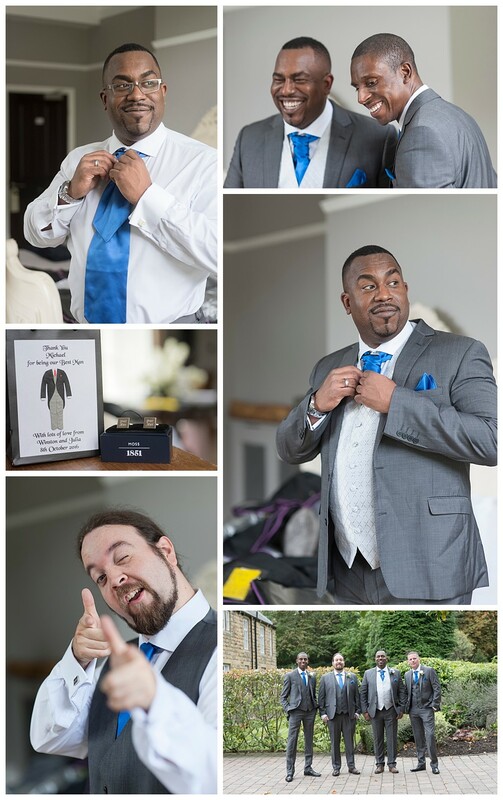 Catherine photographed “the boys” getting ready at Woodlands while I was with Julia and the bridesmaids at her home. 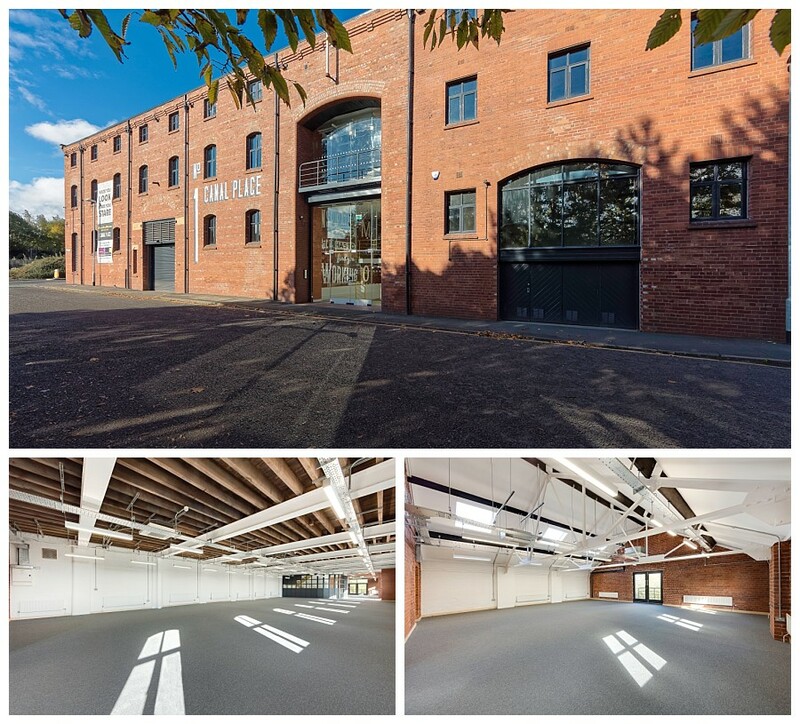 1 Canal Place has benefitted from extensive repair and refurbishment to create a modern office building from an 18th century warehouse. It’s located on the Leeds Liverpool Canal in central Leeds. 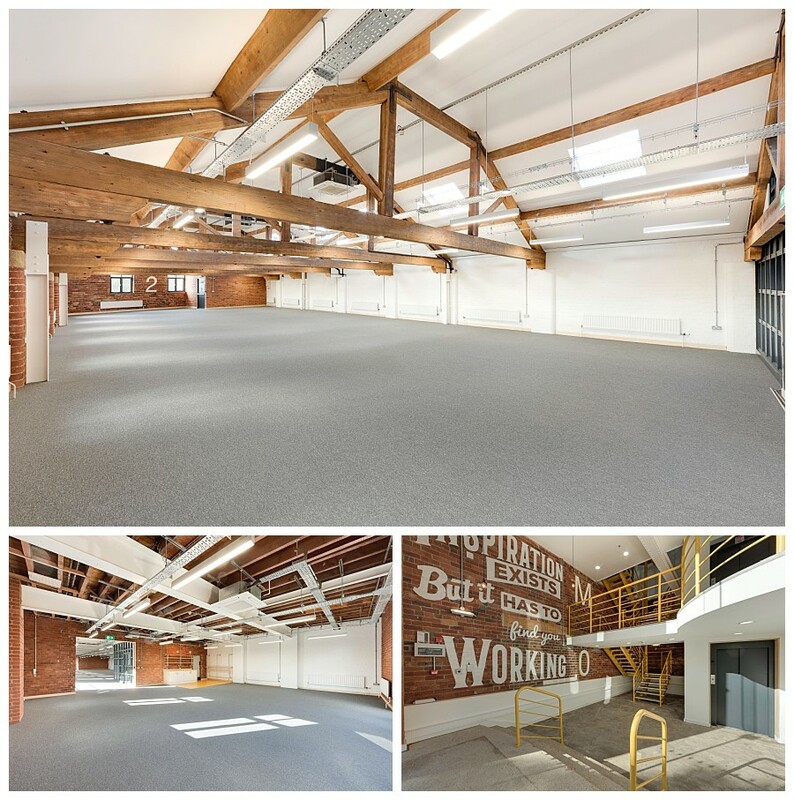 The conversion was designed by Nick Brown Architects of Leeds. The building was challenging to photograph from the front due to it’s proximity to the main A58 road. Inside, it was much lighter than I expected. There’s a balcony off the top floor giving views across the city. If you need to commission architectural photography in Yorkshire please get in touch. I’m a full time photographer covering the UK. 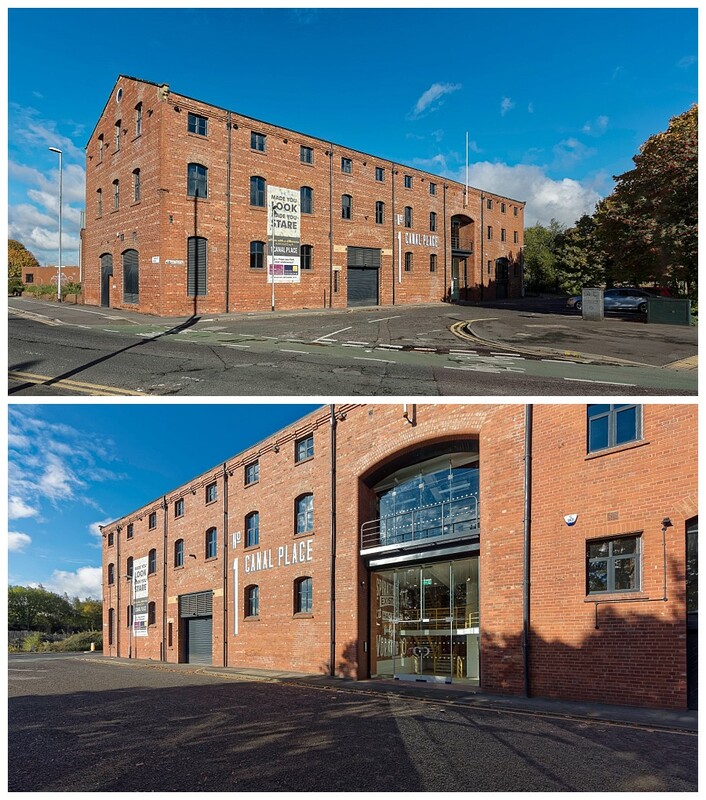 1 Canal Place is on the A58, almost directly opposite the well known landmark, Leeds Commercial Van Hire near Armley Gyratory. Thanks to the Facebook group, Secret Leeds 2, I’ve been able to discover more information about this building. It appears on the 1901 Leeds Insurance map as 14 Armley Road “Fodder Mill & Stores.” At that time Canal Place was the next small street which has now disappeared. In 1980 it was Smith and Nelson Ltd., billiard table manufacturers. It appears on a photo on the Leodis website here. In the 1990’s it was a software company office. You can view a 1999 shot of the same building here on Leodis.